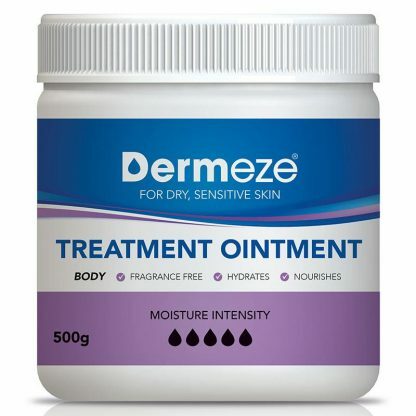 Dermeze Treatment Ointment helps soothe and protect extremely dry, sensitive skin. 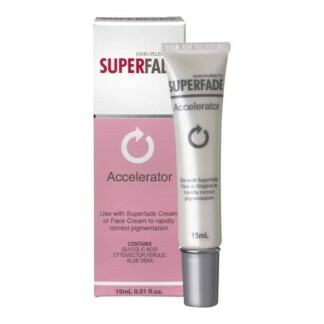 Apply Dermeze Treatment Ointment liberally 3-5 times per day depending on your skin’s moisture needs. 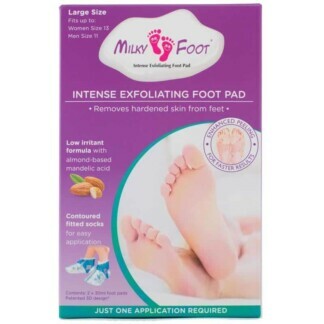 Use after bathing or showering and massage well into appropriate areas. Partner with Dermeze Moisturising Soap Free Wash to gently cleanse your skin leaving it clean and feeling soft. To enhance cooling action Dermeze Treatment Ointment can be stored in the fridge (do not freeze). 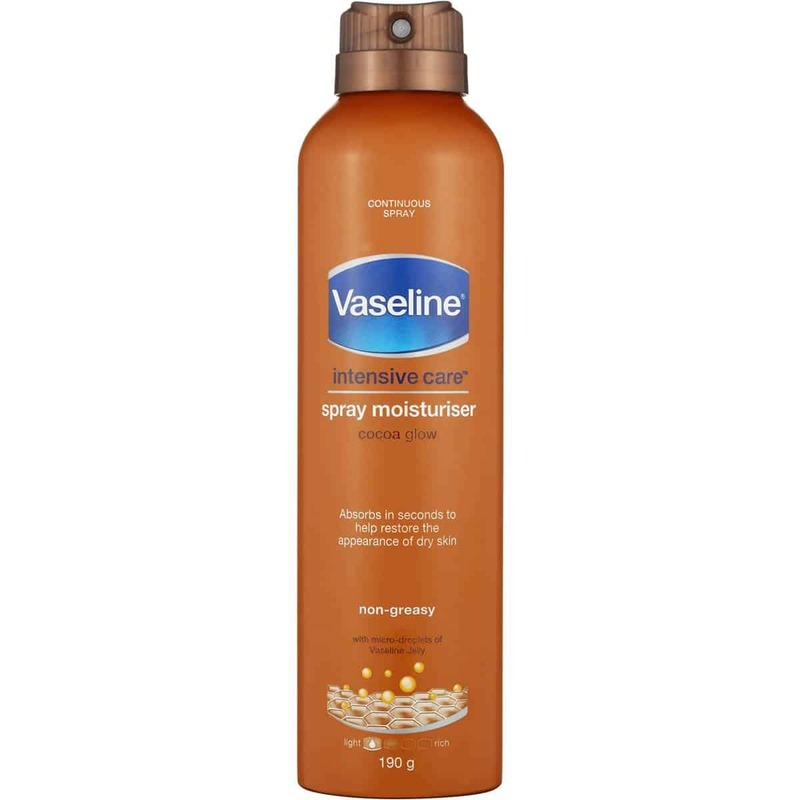 For dry, sensitive skin has its own needs, and gentle care is important.